FS BODY LIFTS, MOUNTS & ACC. 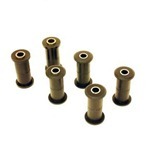 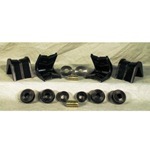 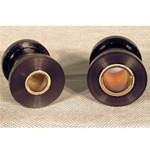 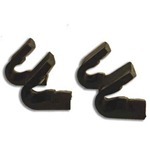 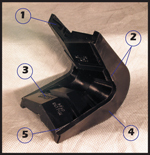 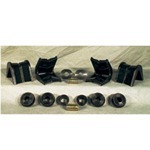 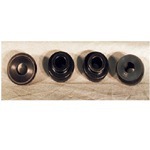 Bushings for 73-79 F150 and 78-79 Ford Broncos. 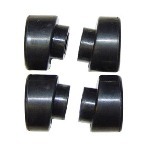 © 1995-2019 Wild Horses Inc.